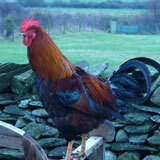 At Manor Farm we have a collection of various animals and poultry. Our collection of rare breed poultry include Light Sussex and Welsummer chickens, Muscovey and Silver Appleyard ducks and geese. All freely range. There are various cats some of which are rescued. They live either in the outbuildings or the farmhouse. 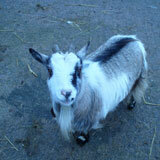 Our goats consist of sweet natured Angoras Gertrude and Olive and African Pygmy goat Humbug! Donkeys Willow and her son Sid are great characters. They love lots of fuss and attention! 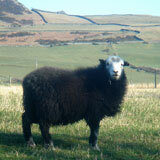 We have a small flock of lovely little Shetland sheep who are very inquisitive.